David J Kuoch, LAc, (D.J.) began his early training in Traditional Chinese Medicine in China. 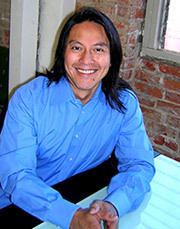 He is a graduate of UCLA as well as a graduate of Emperors College of Traditional Chinese Medicine. He was an acupuncture fellow at Guang Xi Traditional Chinese Medical University in Nanning, China in the department of Orthopaedics and Integrative Medicine. Soon after finishing his training, he received advanced hospital training in the Acupuncture and Internal Medicine Departments at Guangzhou Chinese Traditional Medicine in Guangzhou, China. He is a licensed acupuncturist with a practice in Los Angeles, CA specializing in pain management and orthopaedic acupuncture. 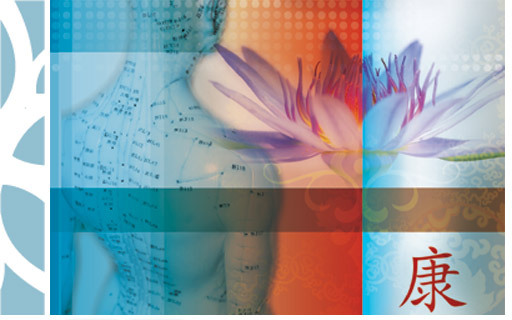 DJ’s work is derived from his passion for the promotion of Acupuncture and clinical excellence.